When the first X-Men movie arrived on the scene, it was truly something else. Sure, some fans were ready to burn the filmmakers in effigy for deviating from the comics in a variety of areas, but the fact remains that it was the first superhero movie outside of anything featuring Batman or Superman to help legitimize the genre on the big screen. Furthermore, it’s hard to argue that it was the first cinematic offering based on a Marvel property other than Blade worth writing home about. In the time since, there have been no shortage of films starring our favorite mutants, each of which have arrived to various degrees of reception. But no matter which efforts were good or bad, we can’t deny the strong performances put forth by the actors involved, chief among which were those delivered by Famke Janssen. 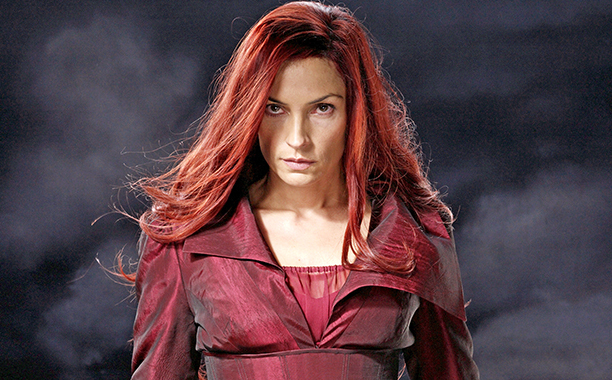 Having played Jean Grey throughout the original trilogy of flicks, her character arc was one of the most significant, being taken to its logical conclusion by having her emerge as the Phoenix. 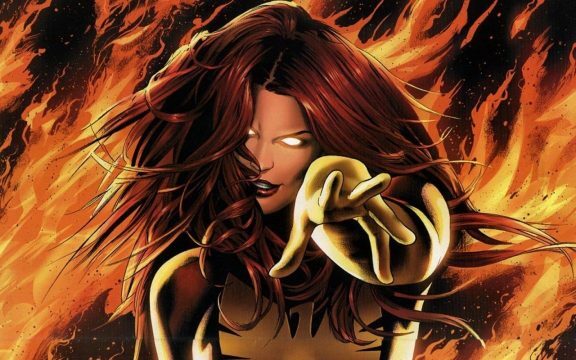 Unfortunately, though, Brett Ratner and crew dropped the ball on that one with The Last Stand, forcing the studio to take a second stab at it with the upcoming Dark Phoenix. Truth be told, she also said she’d be open to reprising the role in future installments even if she’s not involved with the production of X-Men: Dark Phoenix. With flash forwards and spinoffs being a regular occurrence with these series, there’s really no telling when we could see future Jean again.